Harrison Ford in étoile, star Wars: Return of the Jedi. . Wallpaper and background images in the Harrison Ford club tagged: harrison ford han solo star wars. 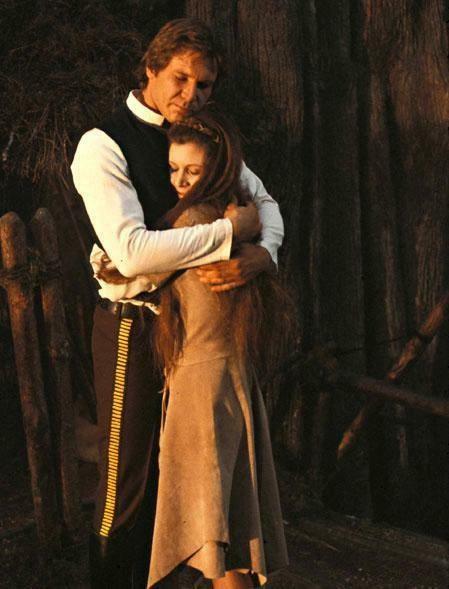 This Harrison Ford photo might contain surcoat and surcot.